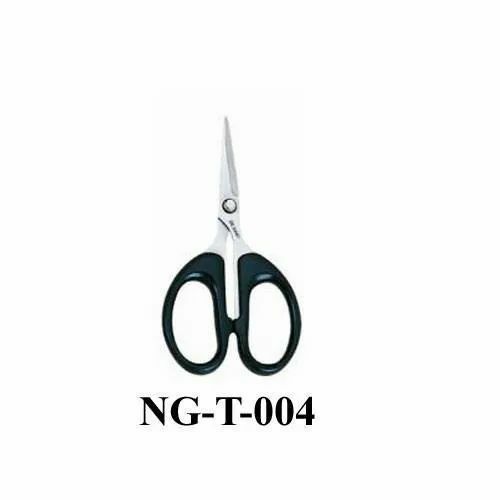 Nature gold ng-t-004 small cutting scissors. We, “HS Overseas Private Limited”, are best name in the market established in the year 2006, at Kamla Nagar, (Delhi, India). We are the biggest Manufacturer, Trader and Importer of Knapsack Power Sprayer, Knapsack Sprayer and Battery Operated Sprayer. All these industrial products are designed by our engineers with best metals and tools. Our engineers are talented and most experienced in this realm. They create these industrial products with best specifications and features. All these industrial products are energy efficient and best in functionality. Our customers can avail this array of industrial products at lowest rates.